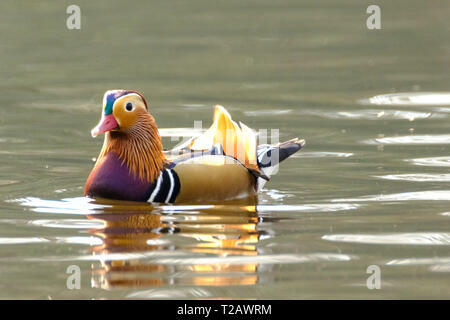 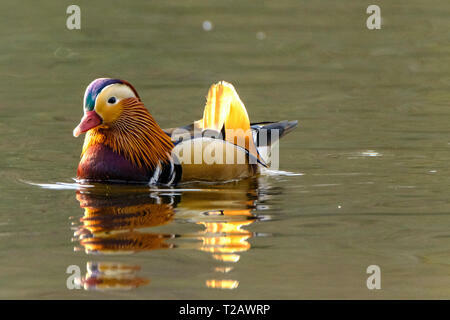 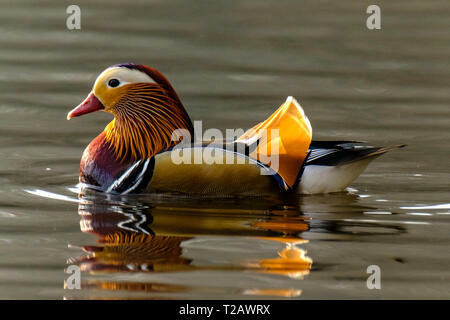 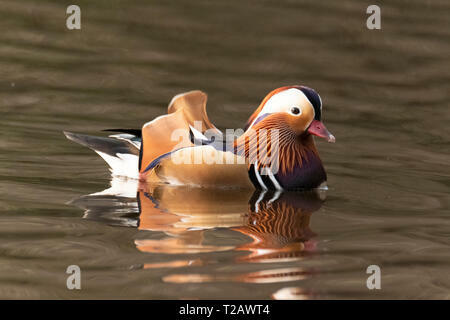 A Mandarin Duck on a pond in the New forest Hampshire UK. 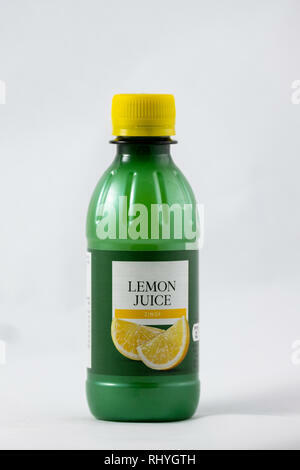 The lemon, is a species of small evergreen tree in the flowering plant family The tree's yellow fruit is used for culinary and cleaning purposes. 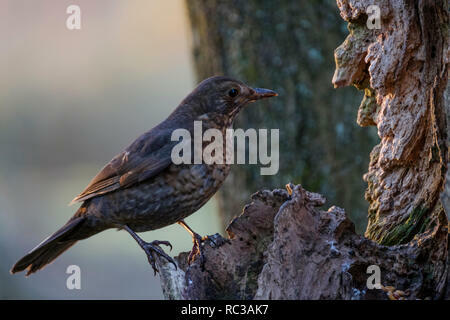 The female blackbird is not in fact black, but brown with mottling on the breast. 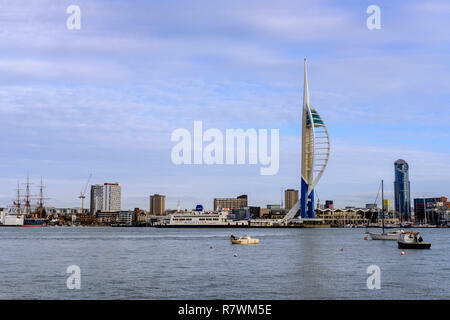 Portsmouth Harbour, UK. 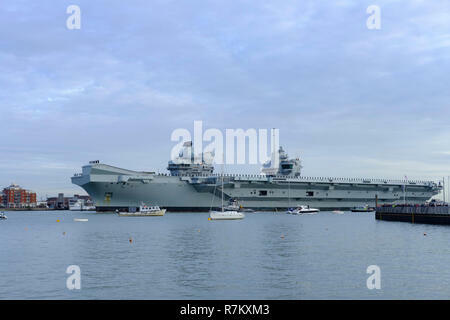 10th December 2018 Portsmouth. 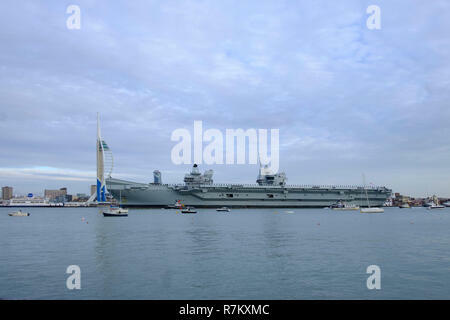 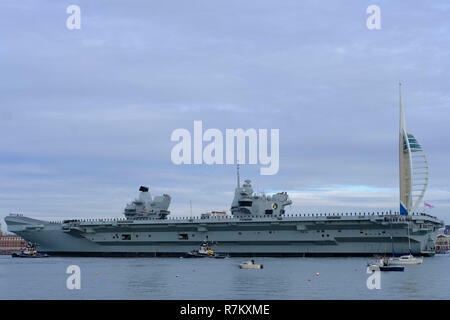 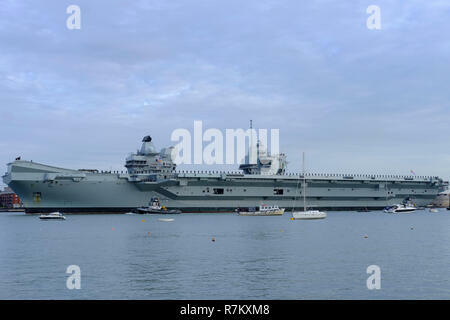 HMS Queen Elizabeth arrives home after 4 months sea trails and flight trails with the F35-B fighter jets.The Westlant deployment has seen the warship travel to the United States – including New York City and Florida.. Credit Paul Chambers Alamy Live News. 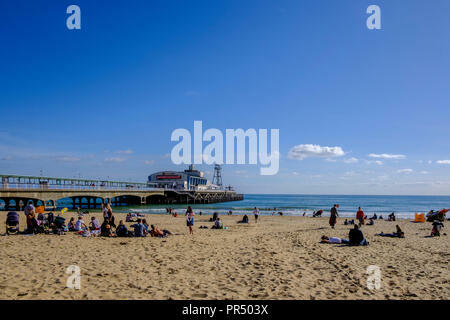 Bournemouth, UK. 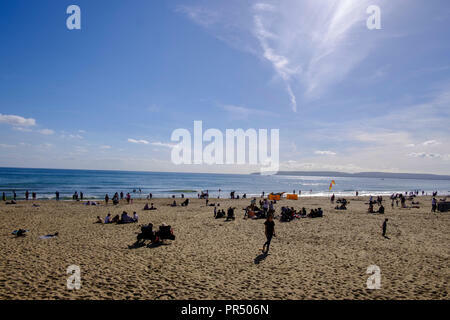 29th September 2018 UK Weather Bournemouth . 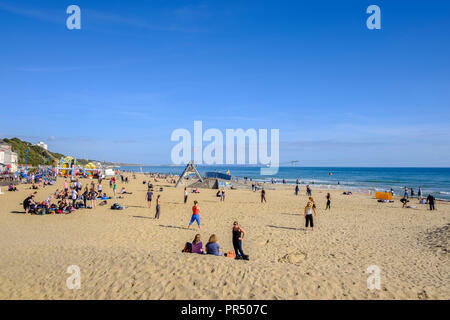 !000's of people descend on Bournemouth for this years Arts Festival running between 29th September and 6th October. 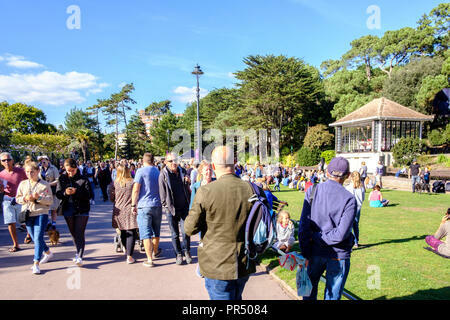 The weather was absolutely glorious in the autumn sunshine with people enjoying the entertainment and many enjoying the beach. 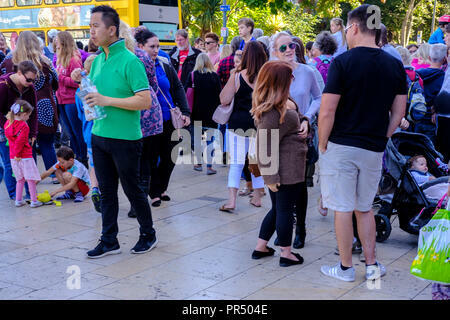 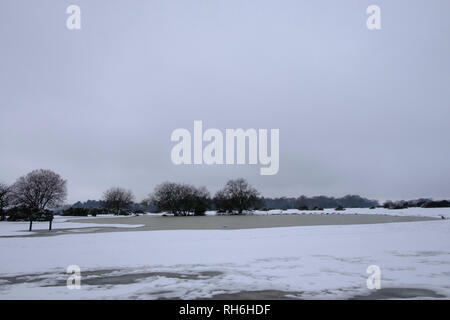 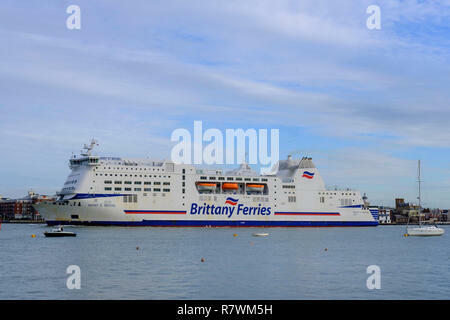 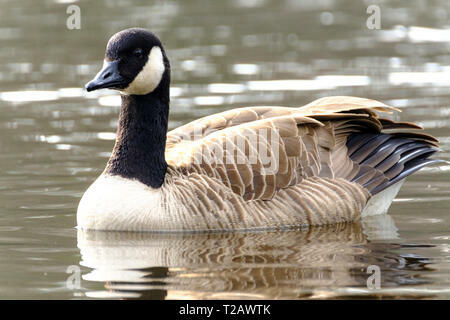 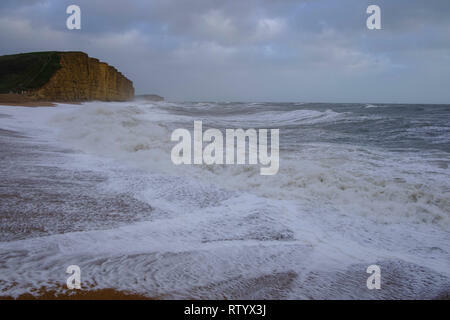 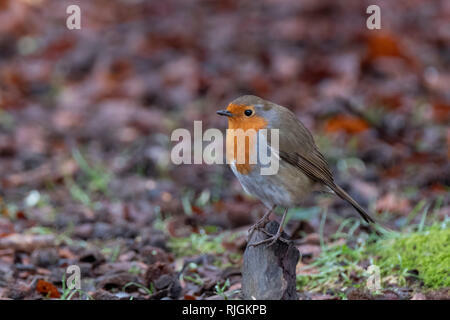 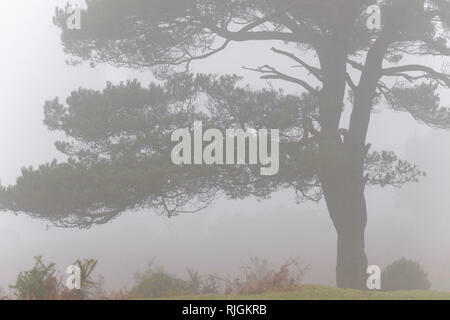 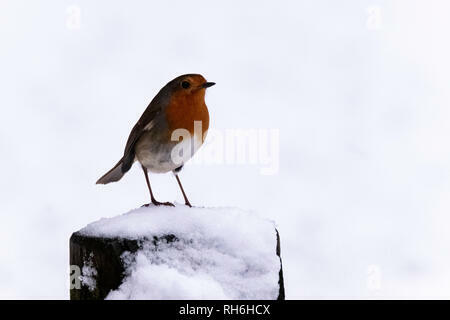 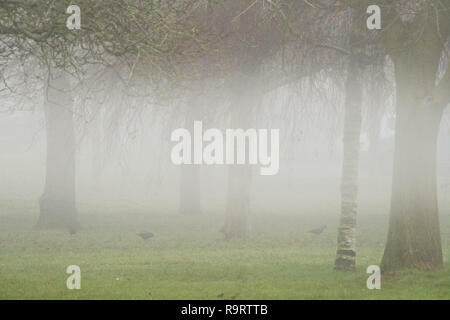 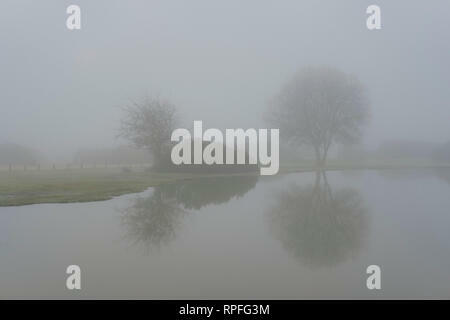 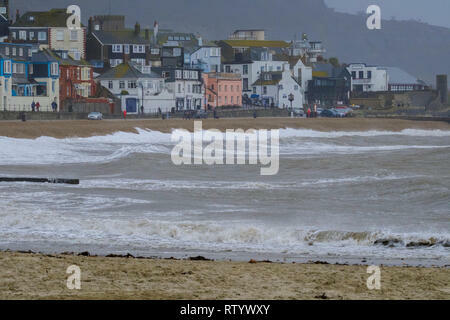 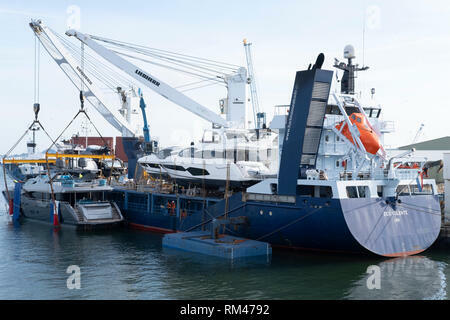 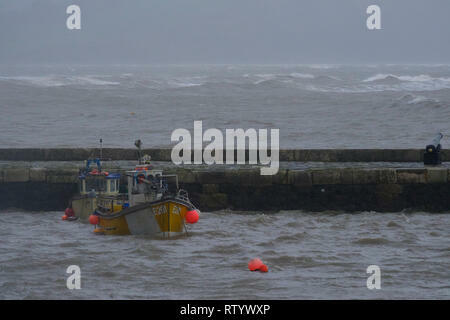 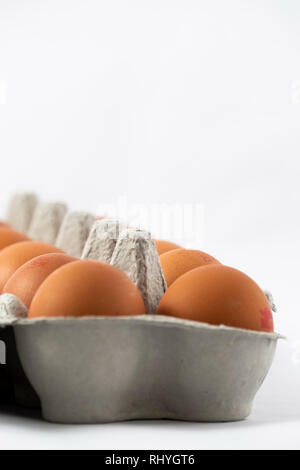 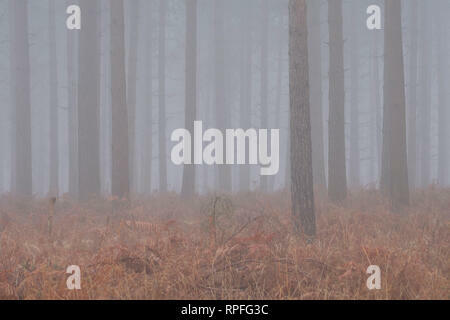 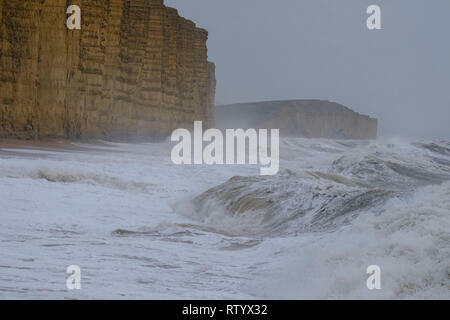 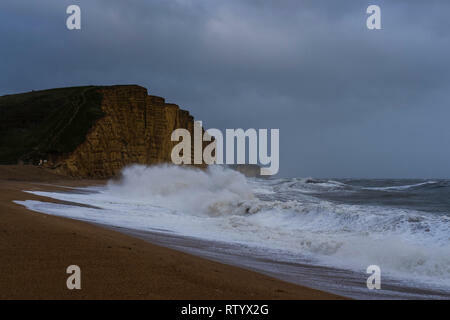 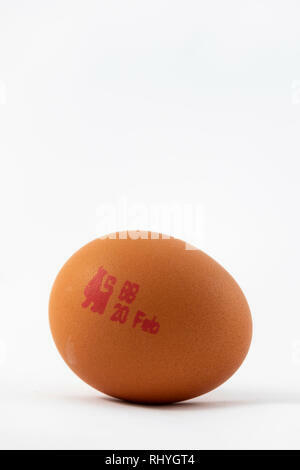 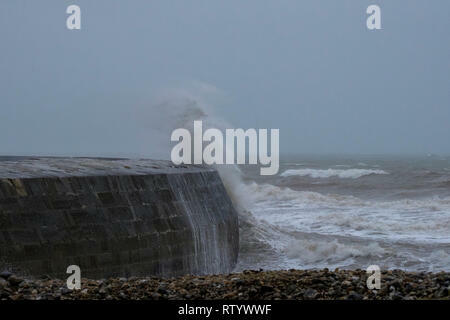 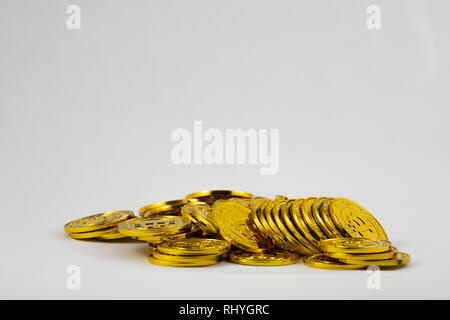 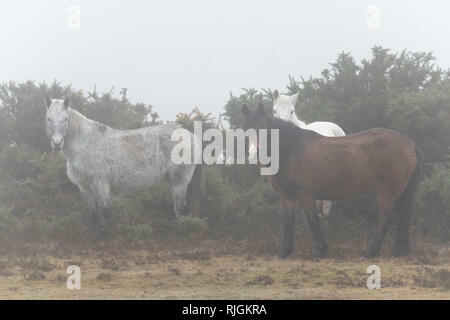 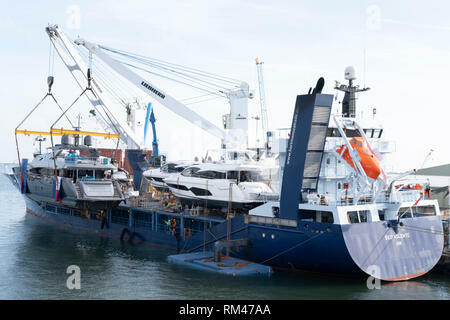 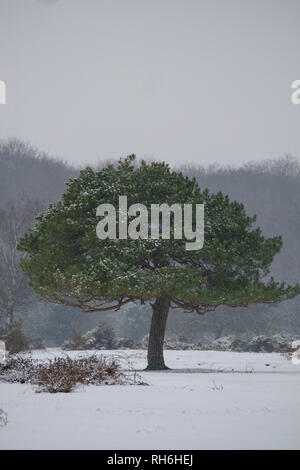 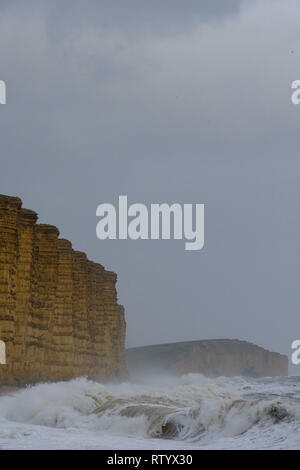 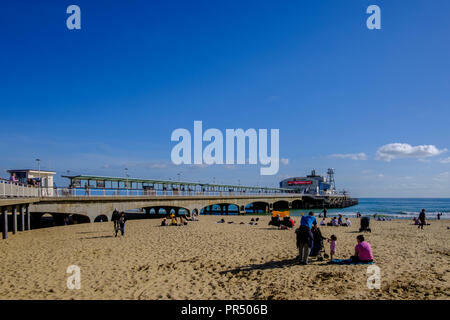 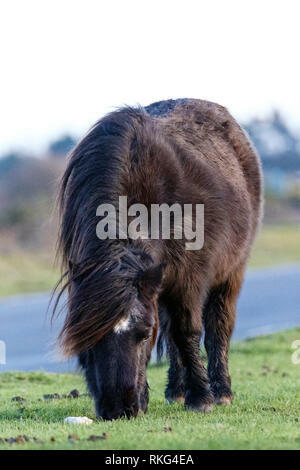 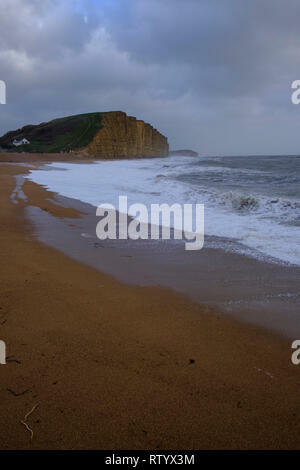 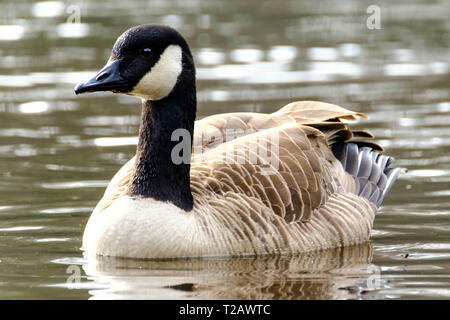 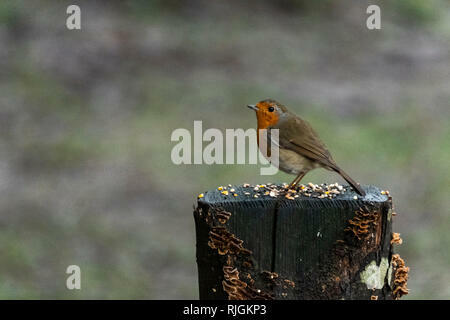 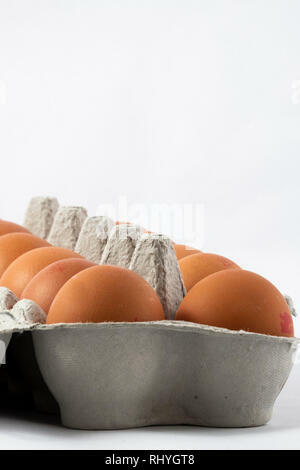 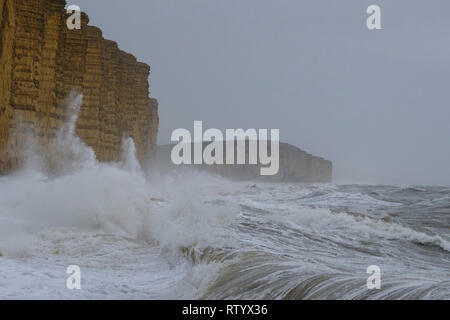 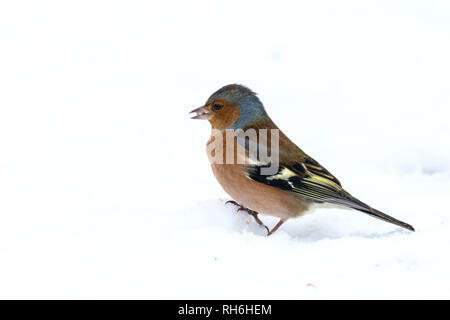 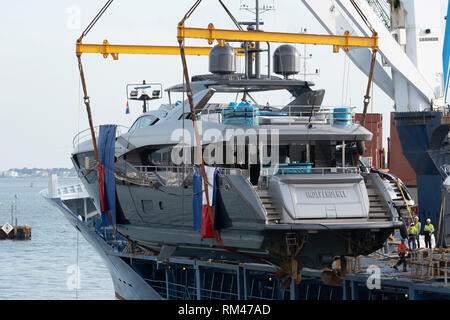 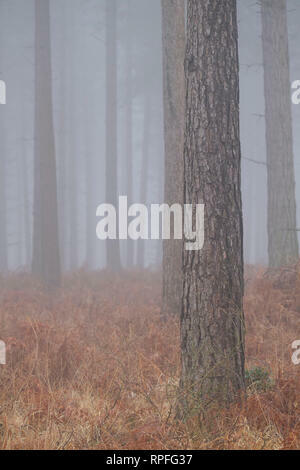 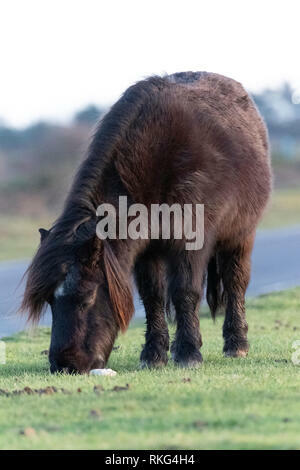 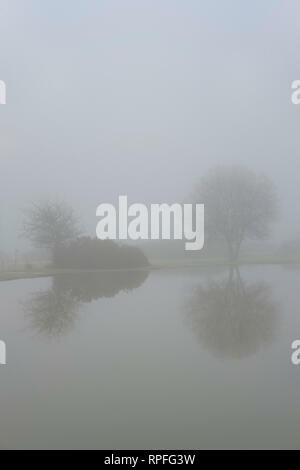 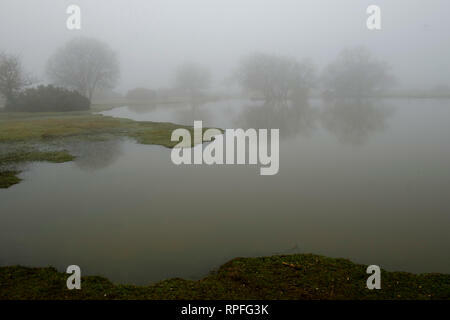 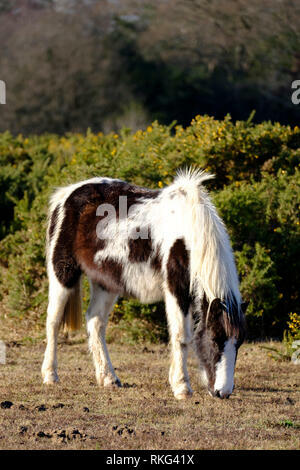 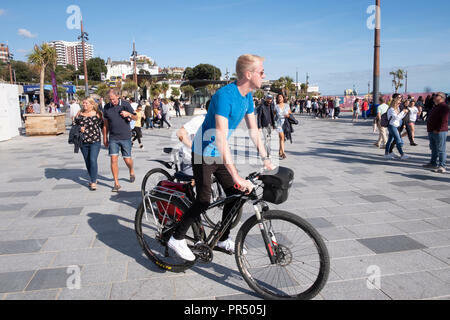 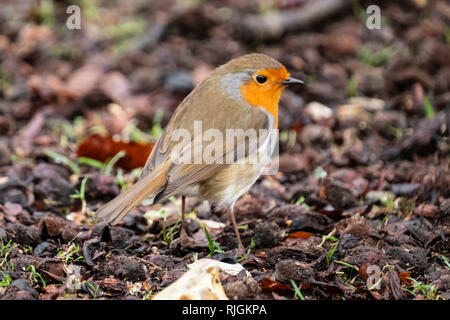 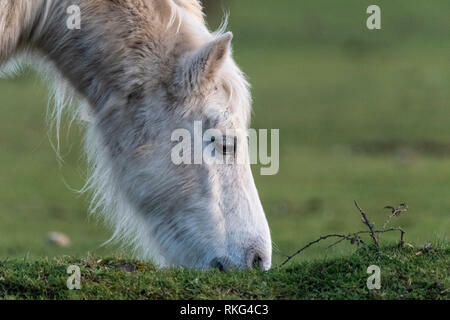 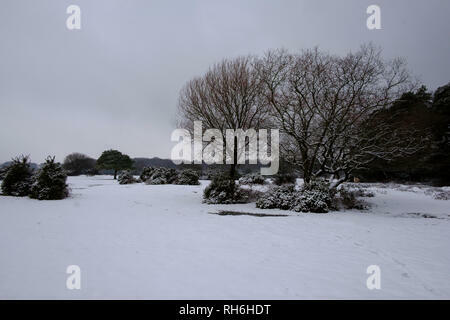 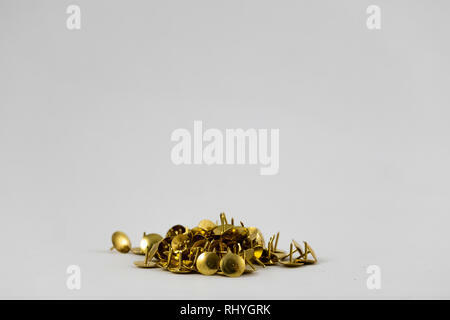 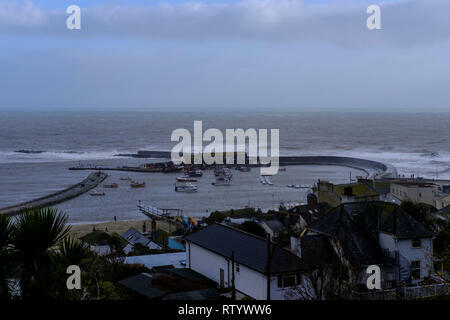 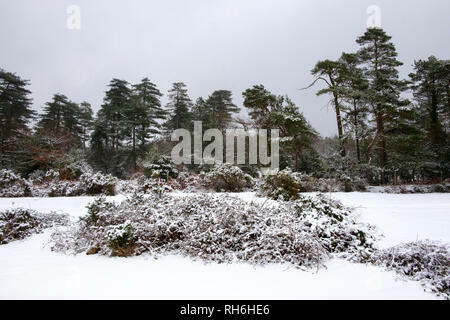 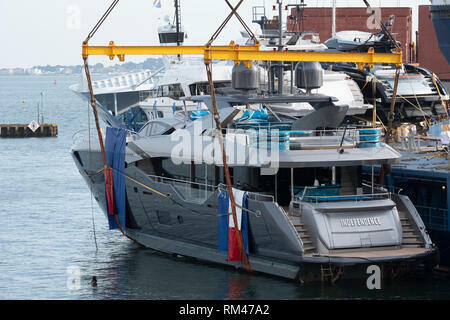 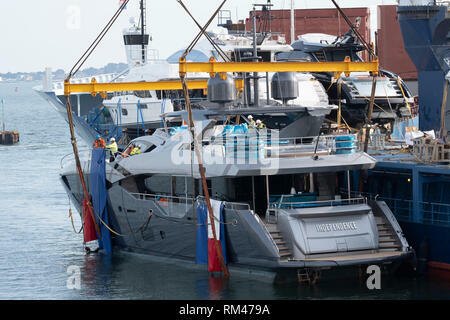 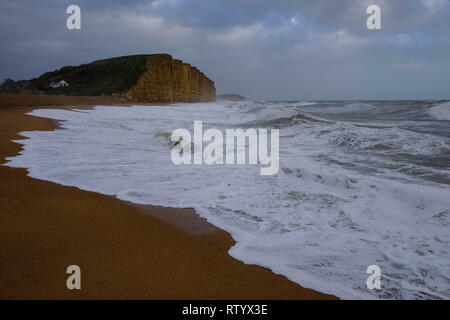 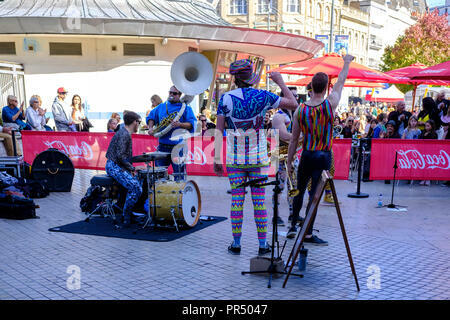 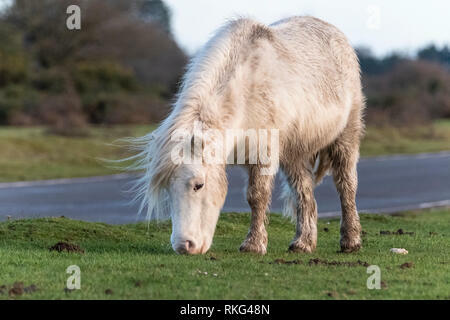 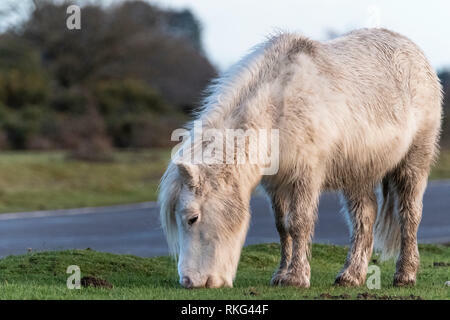 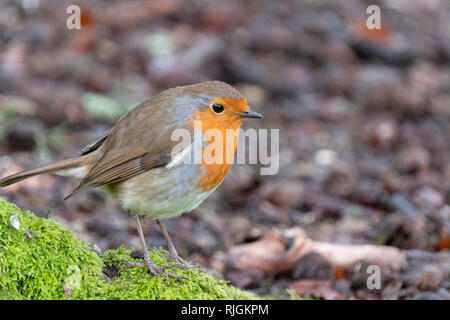 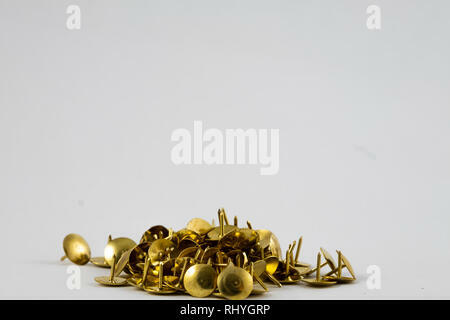 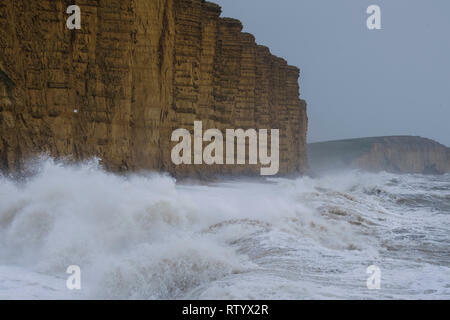 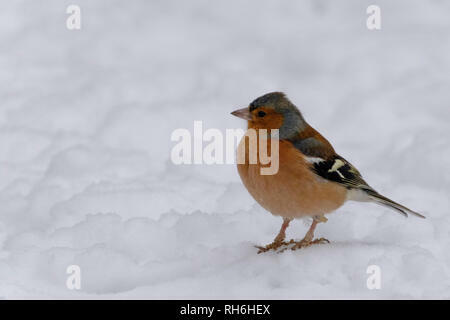 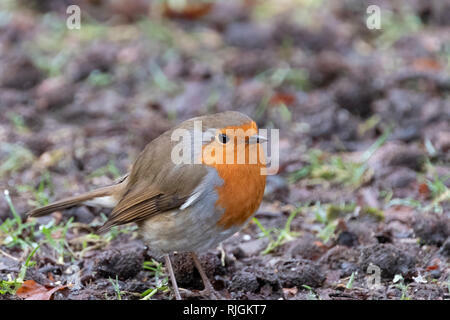 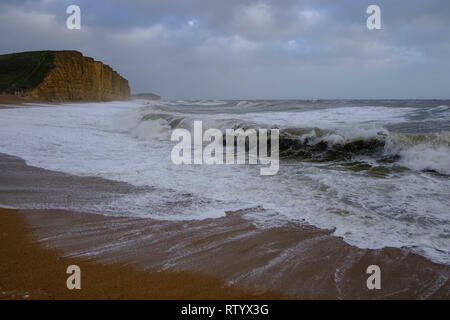 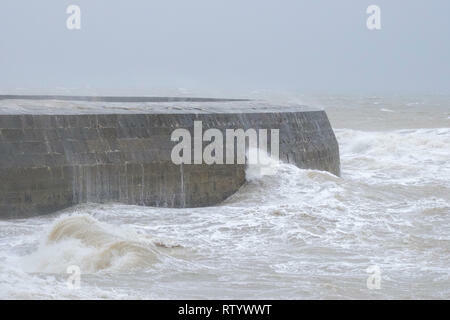 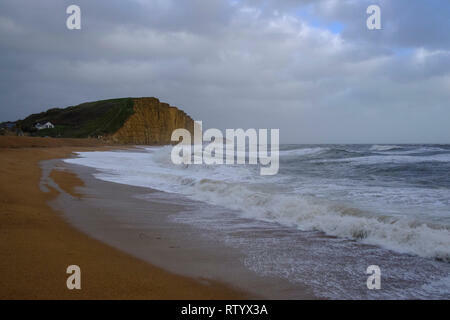 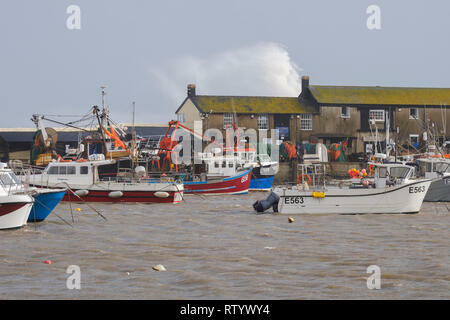 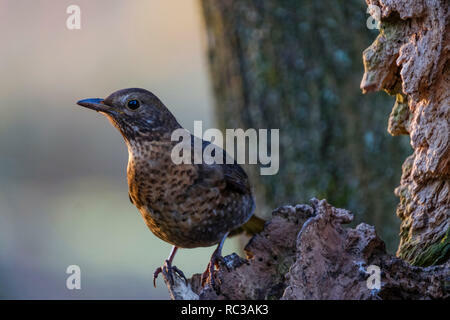 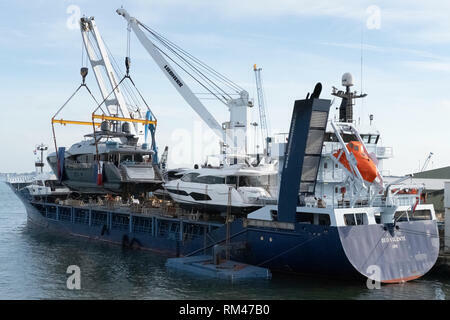 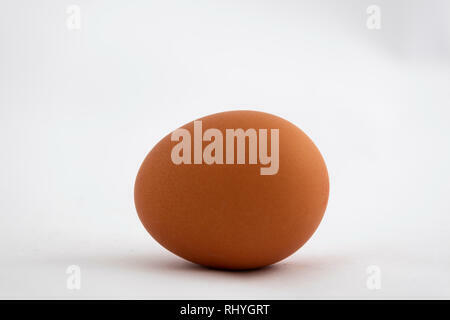 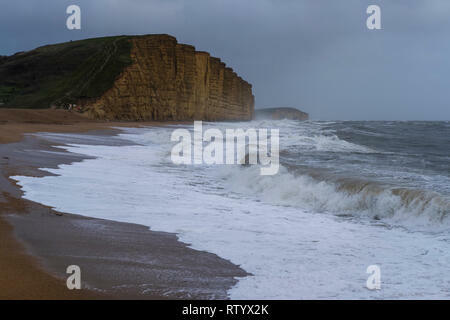 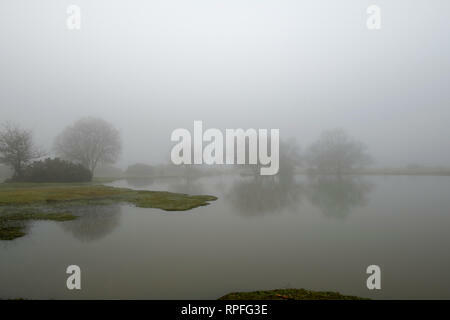 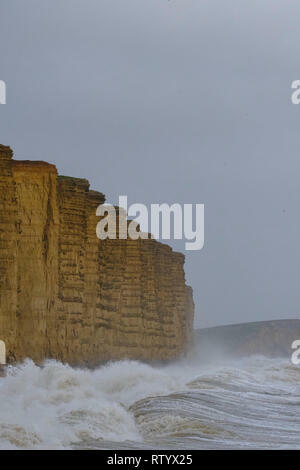 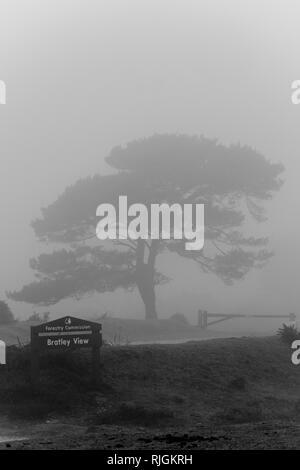 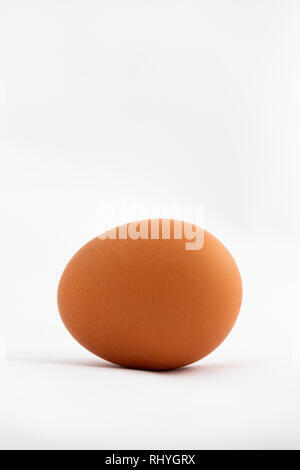 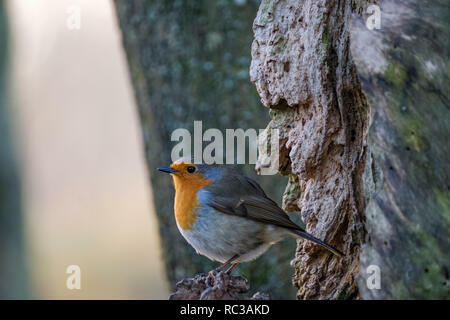 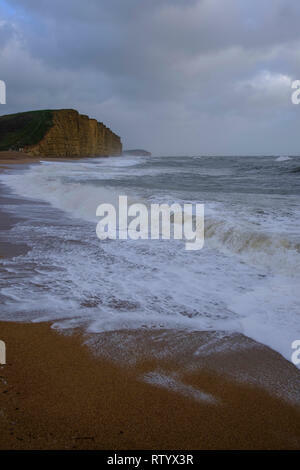 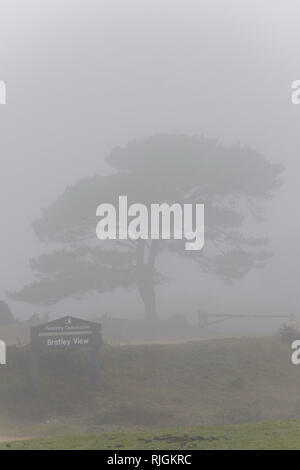 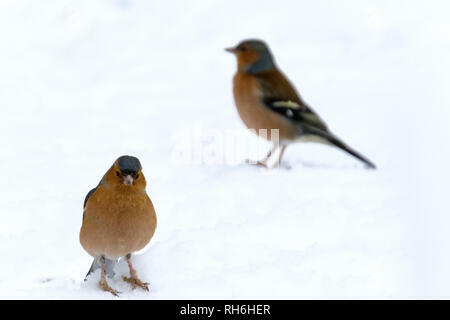 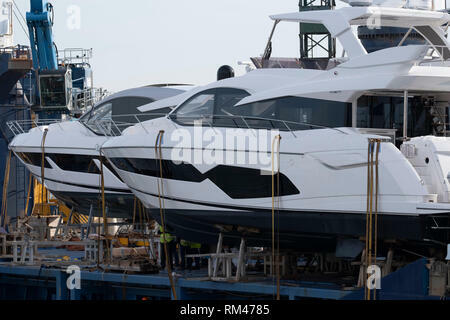 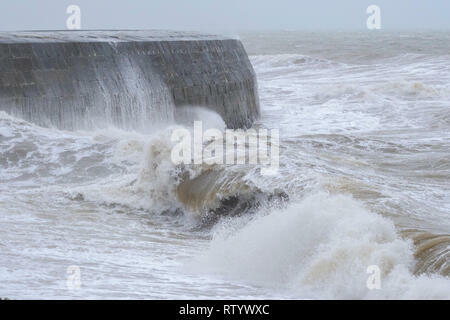 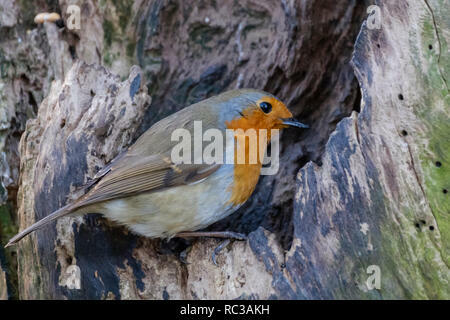 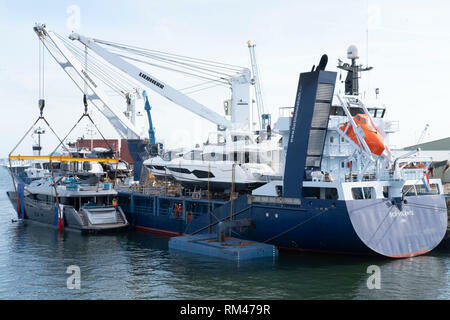 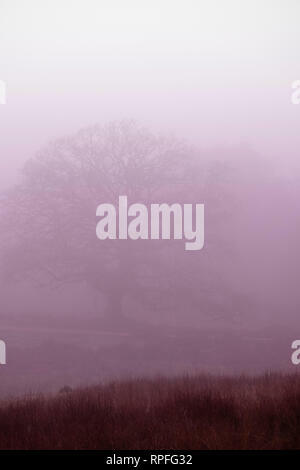 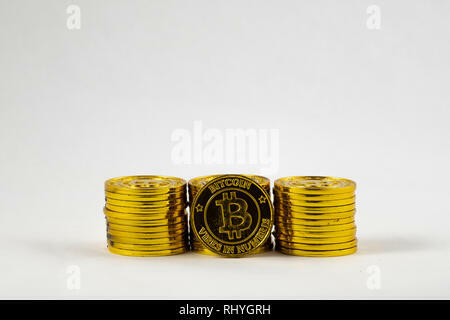 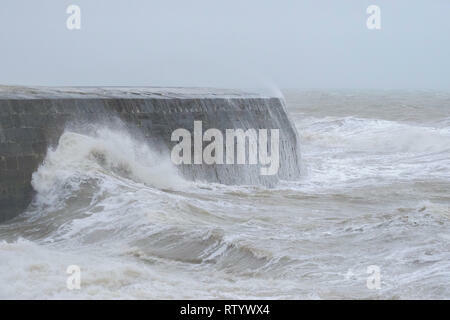 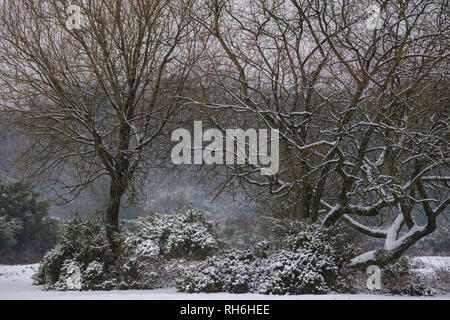 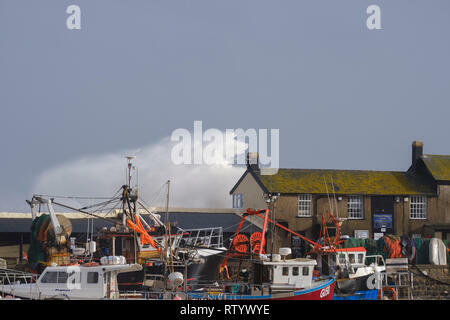 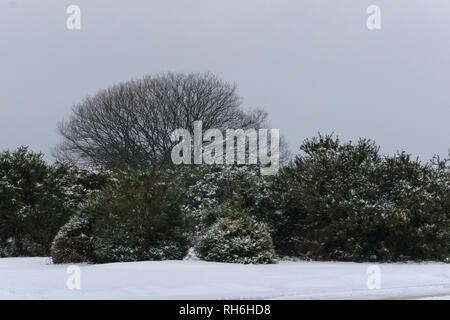 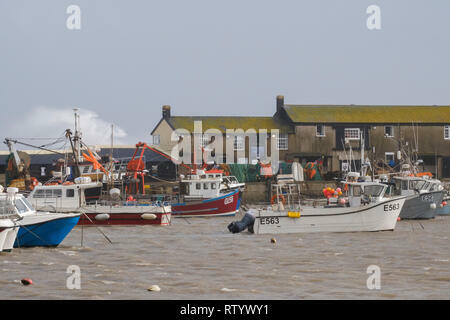 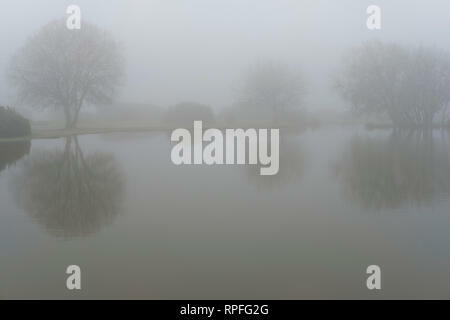 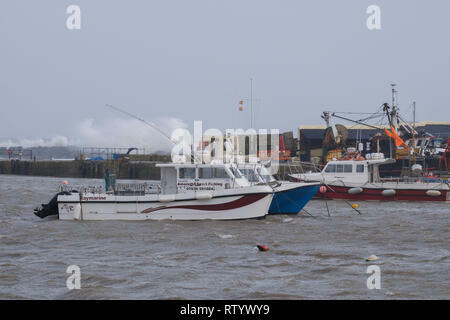 Credit Paul Chambers Alamy Live News.